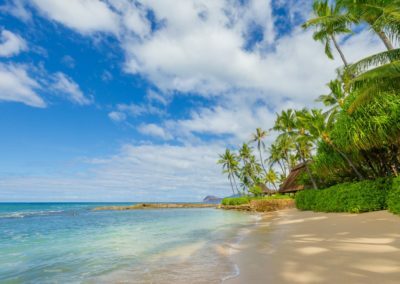 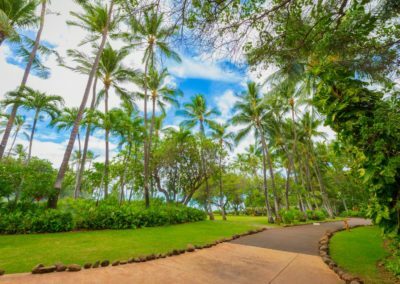 Located on the Hawaiian island of Oʻahu, between the Ewa and Waiʻanae moku (district), the area was once the beloved vacationing home for the 15th ruling chief of ancient Oʻahu, Chief Kākuhihewa. 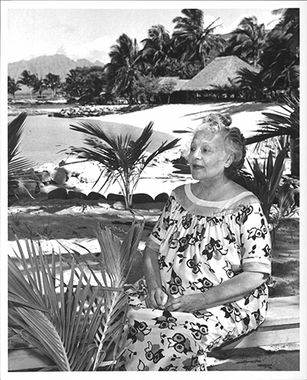 Throughout her life, Kamokila dedicated Lanikūhonua as a place to celebrate cultural traditions of Hawaiʻi. 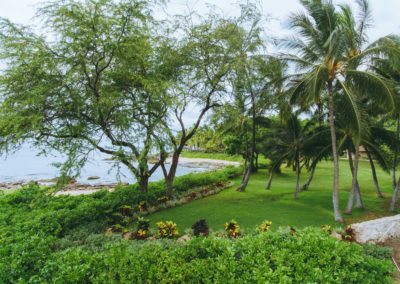 Like her parents, Kamokila knew that caring for the land’s resources would provide a better environment and a better quality of life for Hawaiʻi’s people. 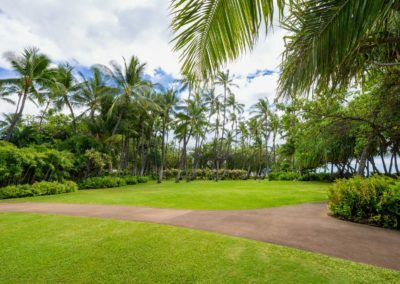 Lanikūhonua Cultural Institute is a non-profit 501 (c)(3) charitable organization affiliated with the James Campbell Company LLC. 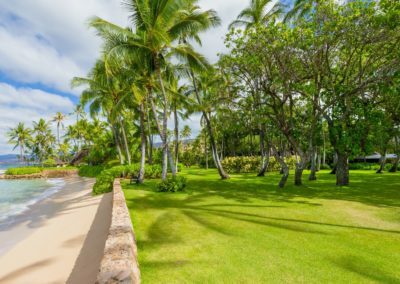 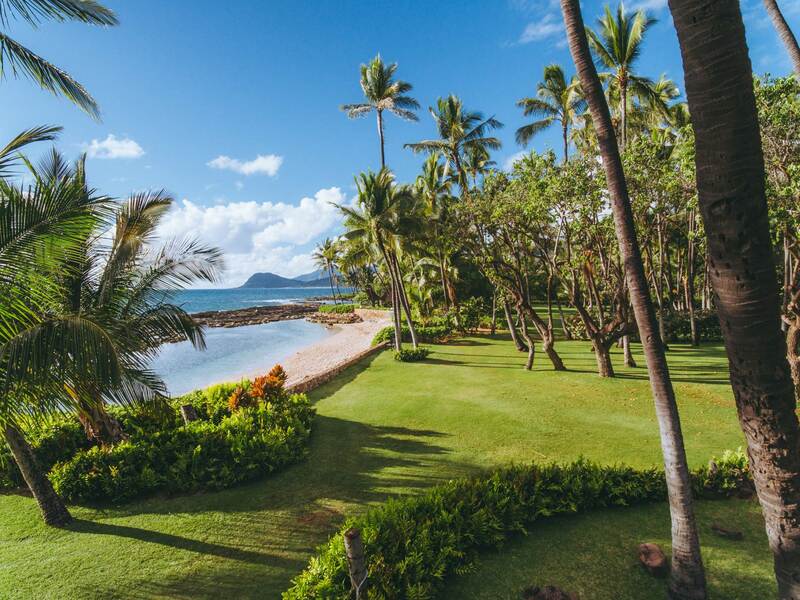 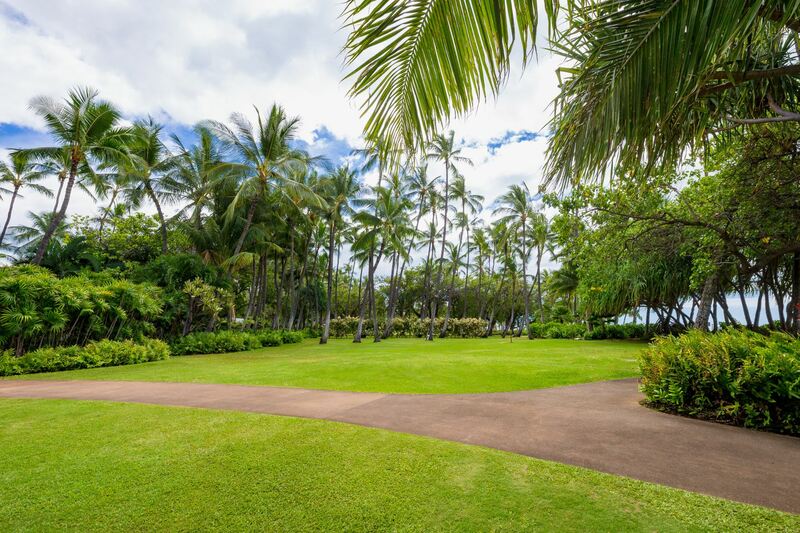 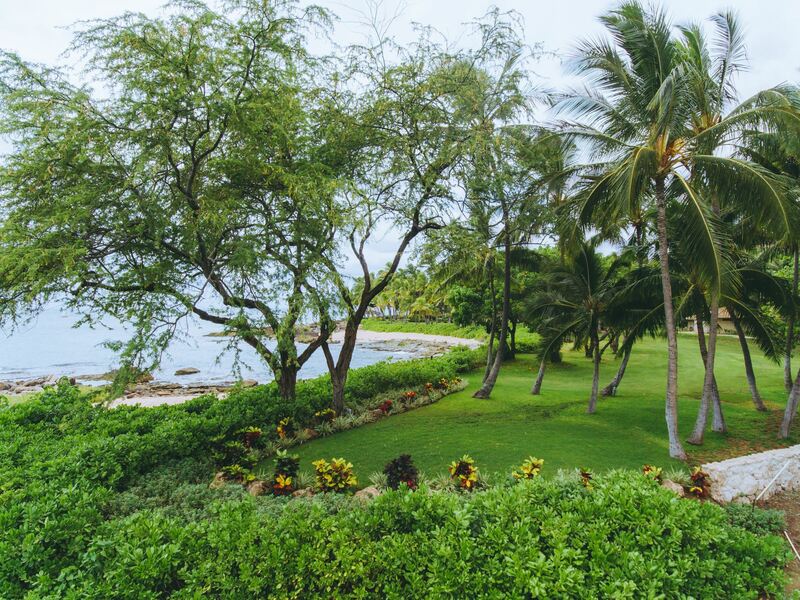 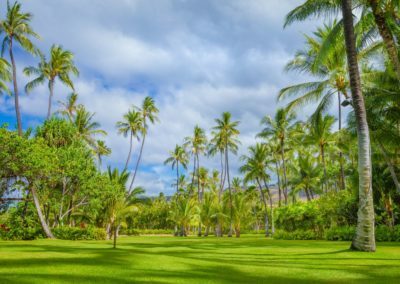 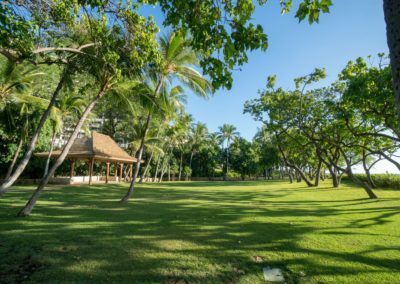 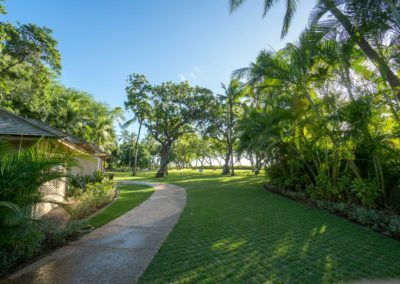 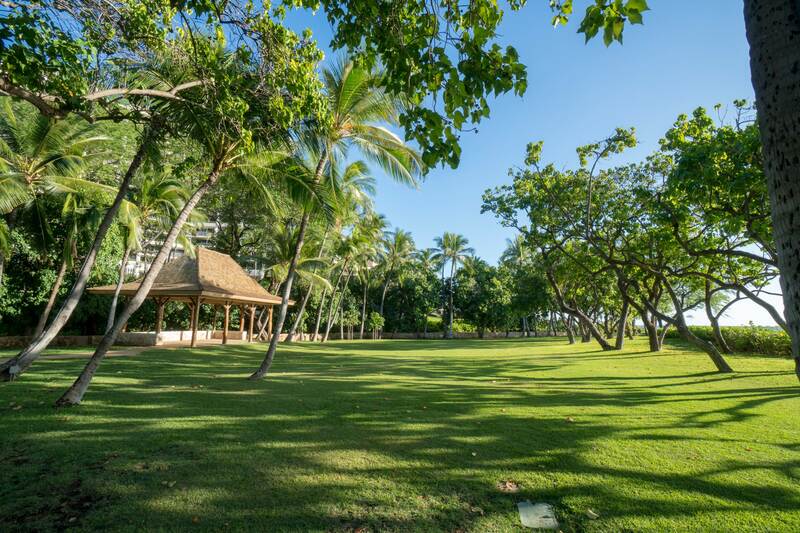 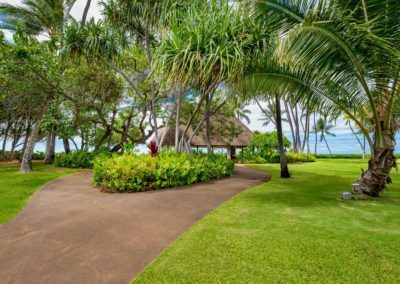 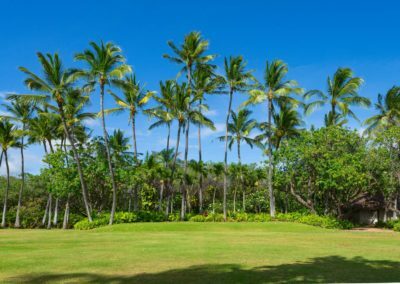 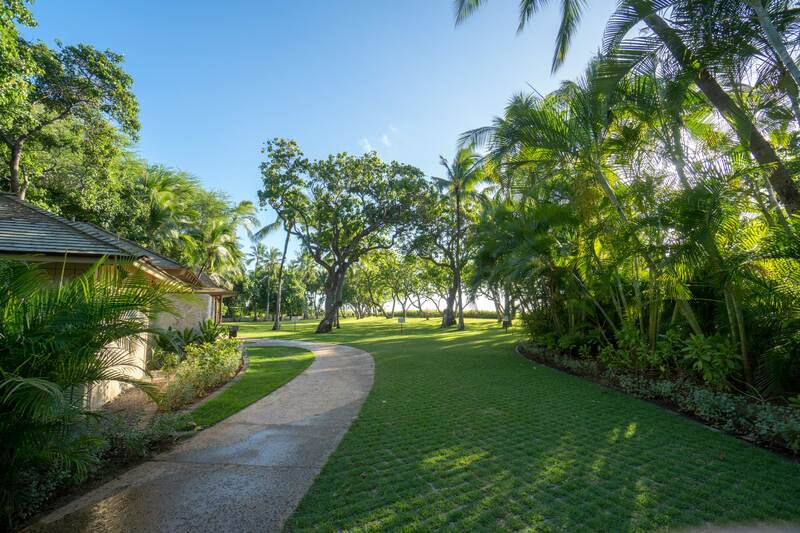 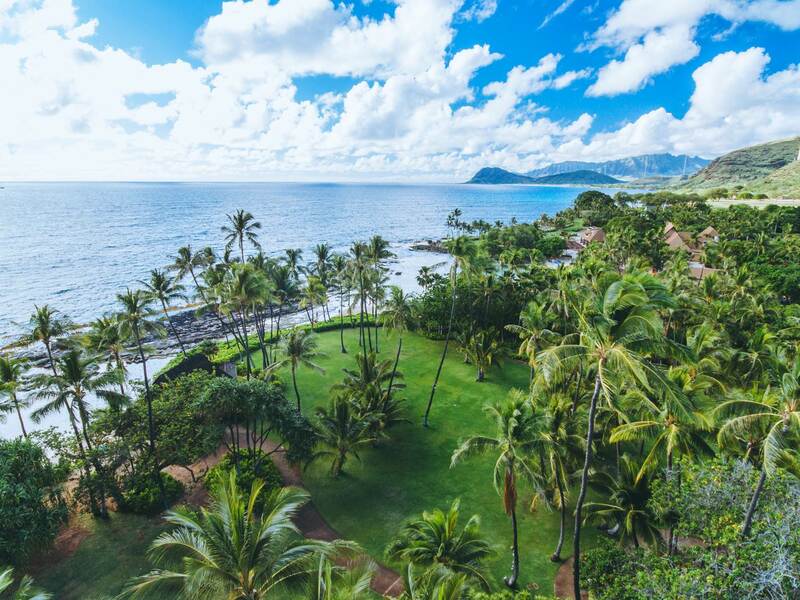 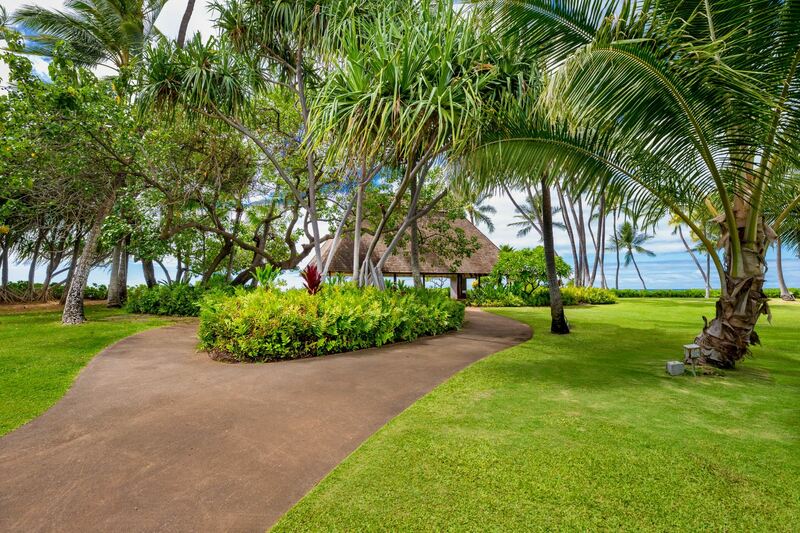 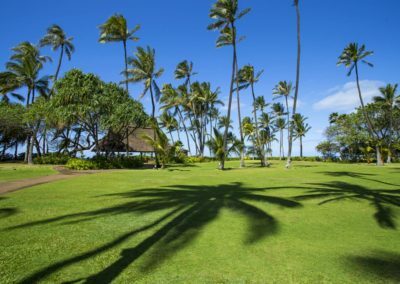 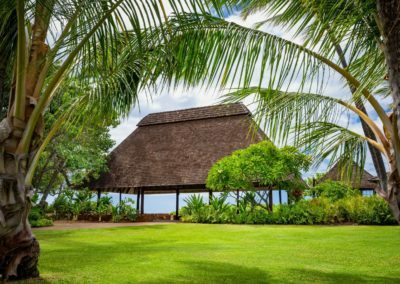 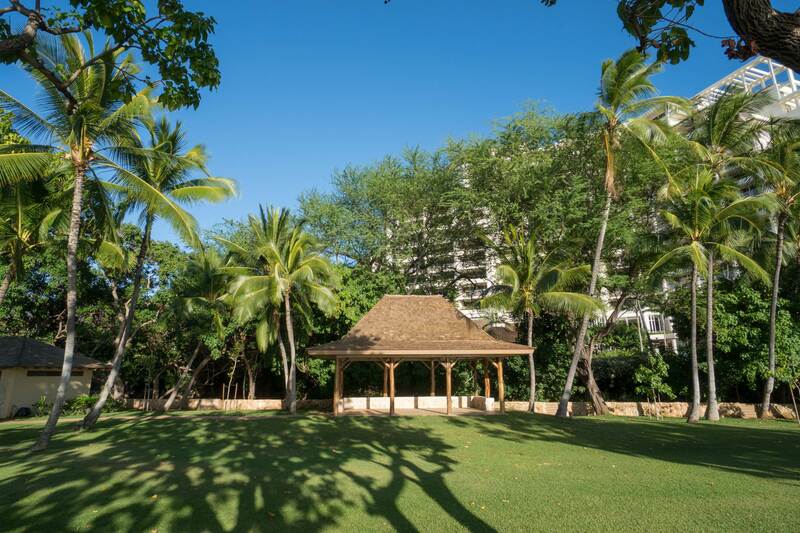 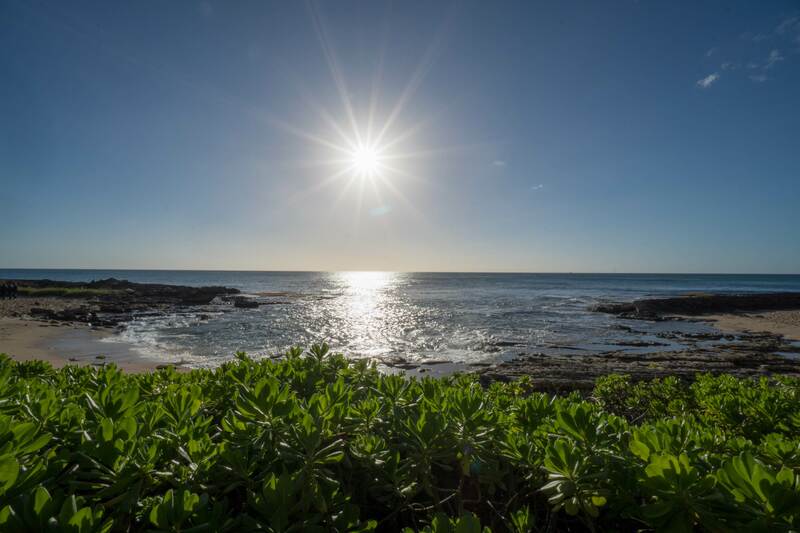 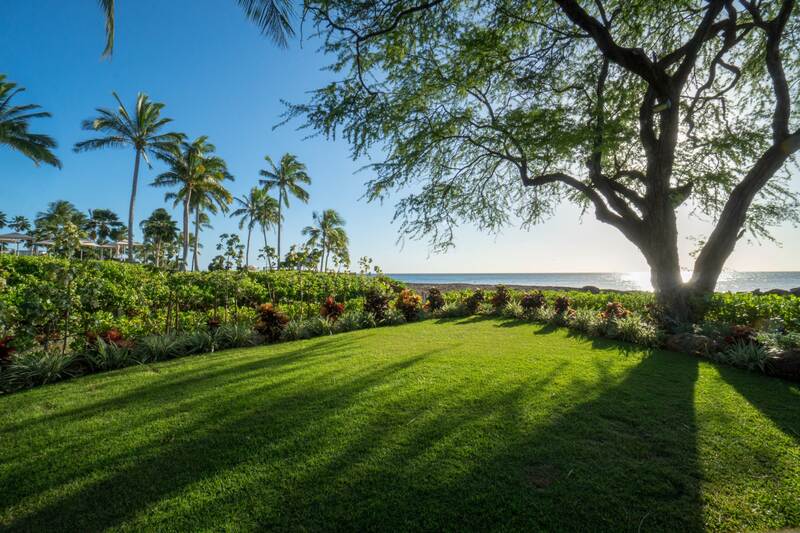 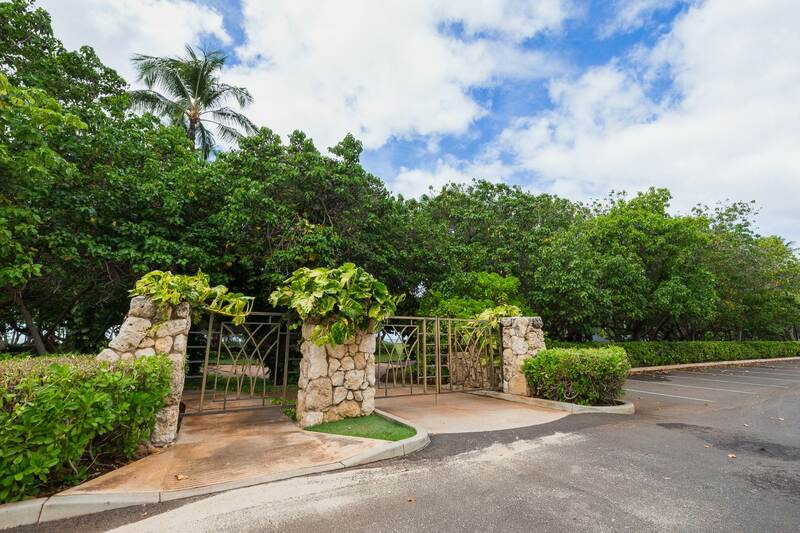 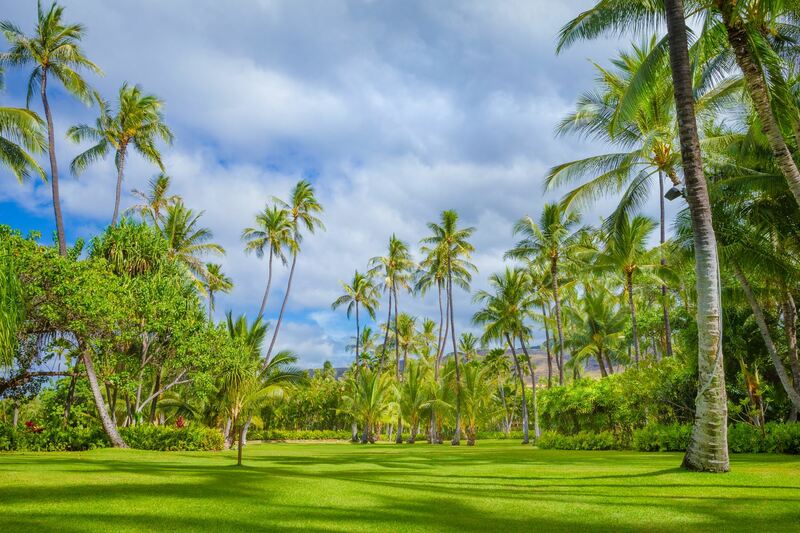 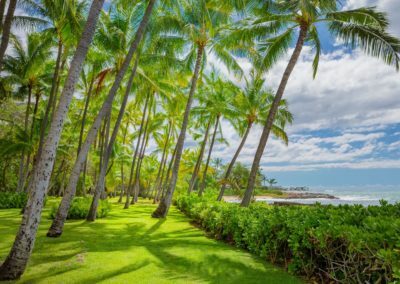 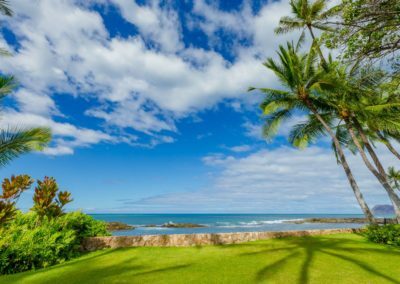 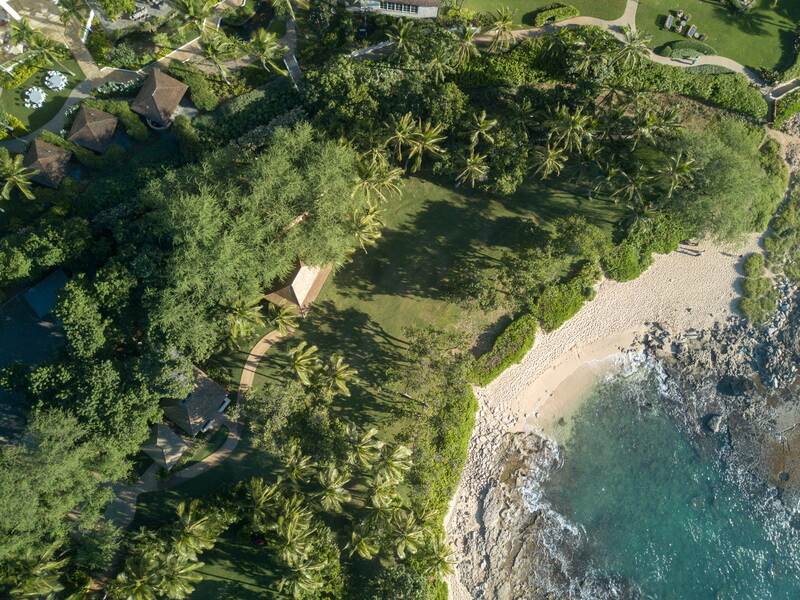 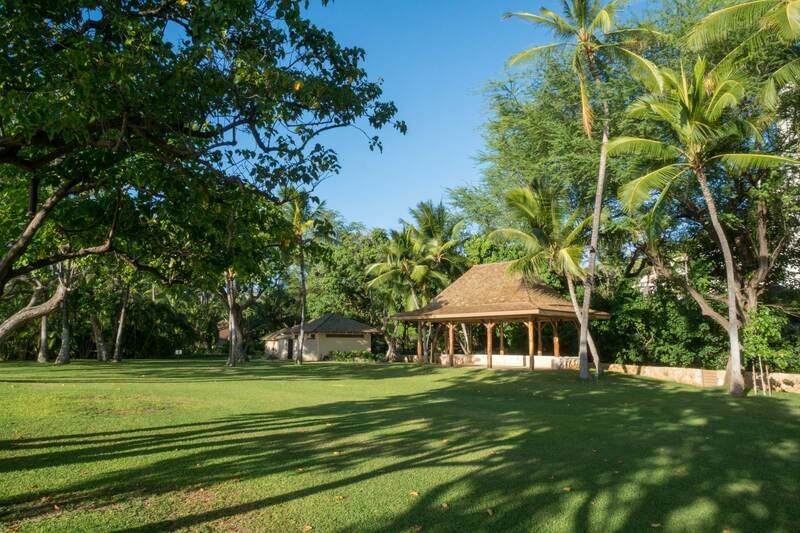 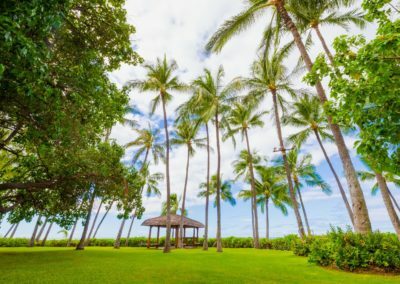 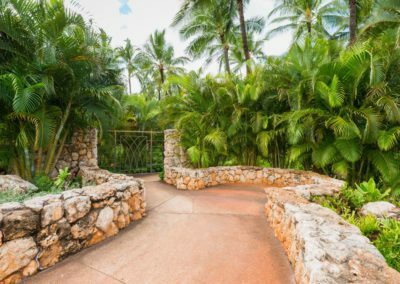 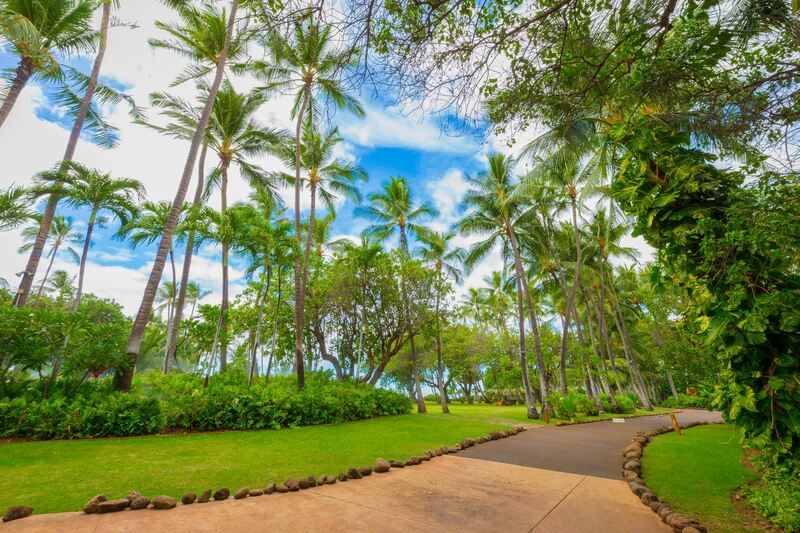 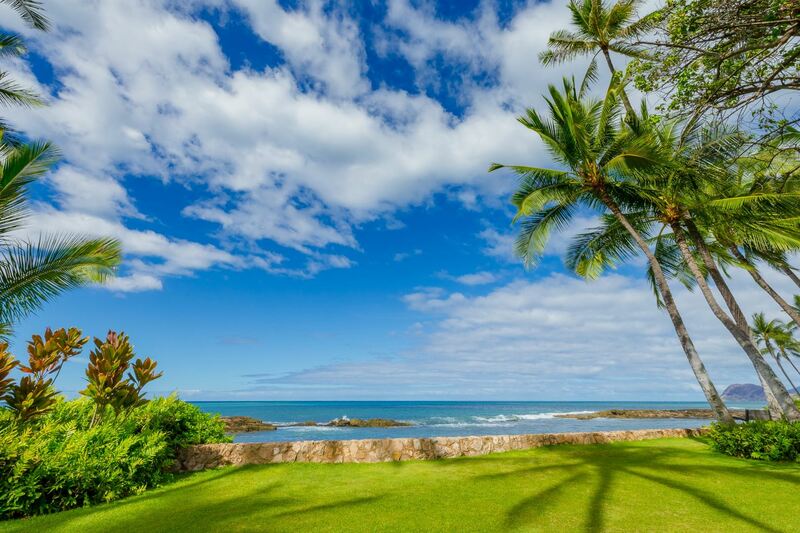 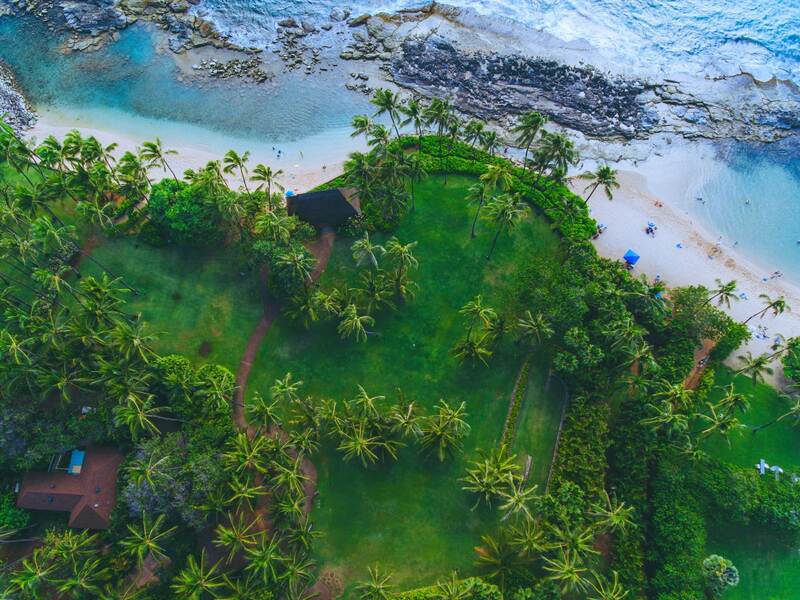 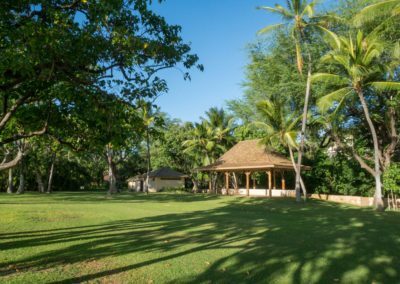 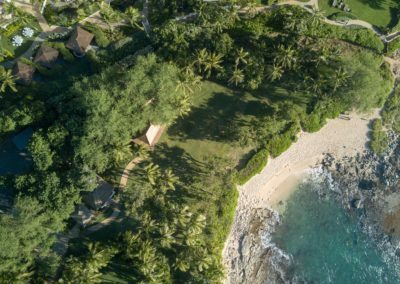 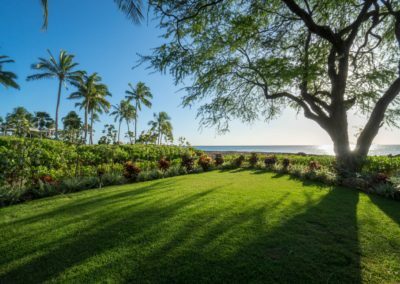 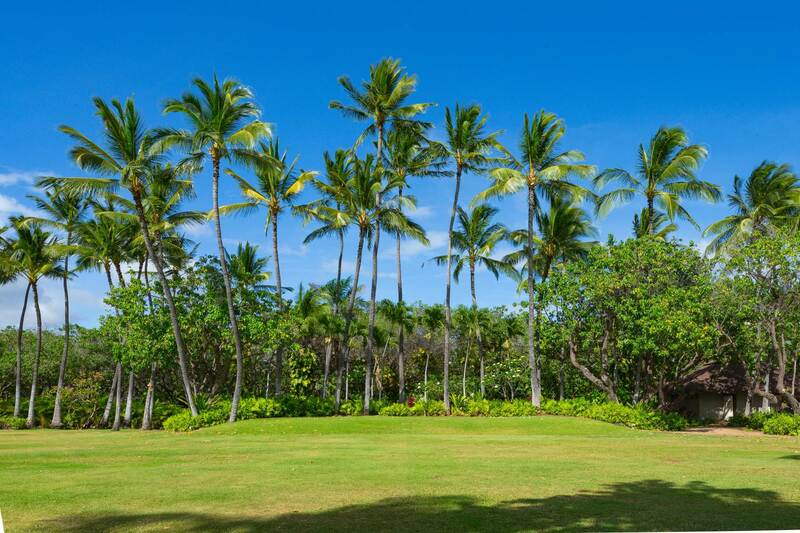 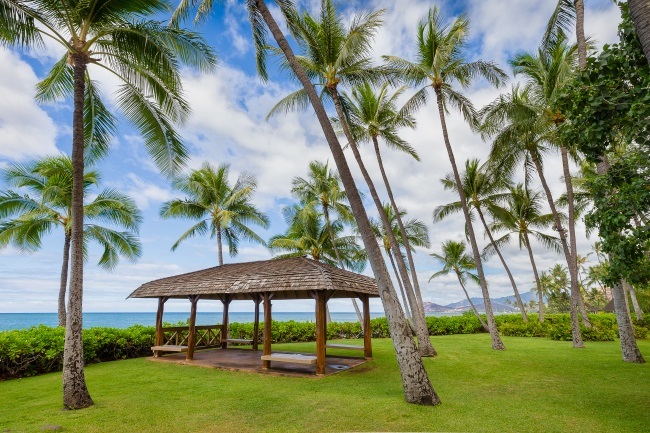 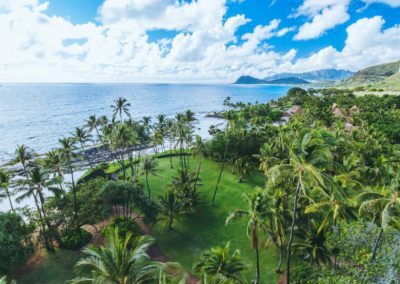 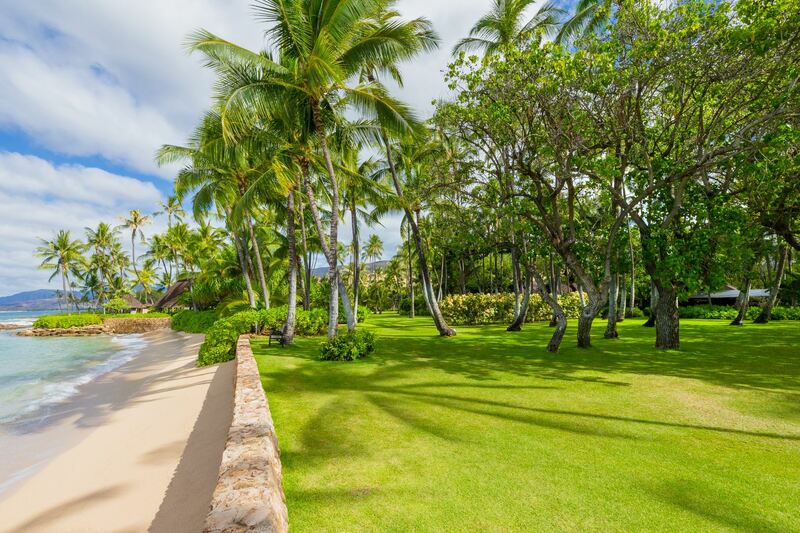 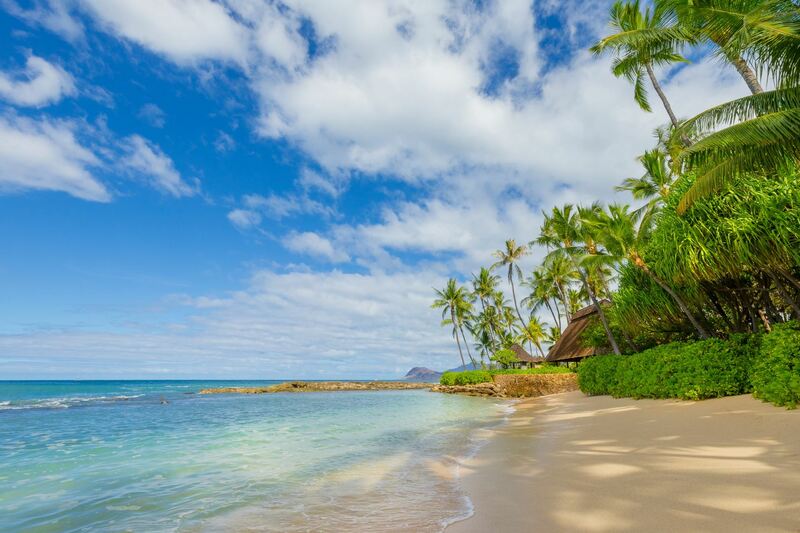 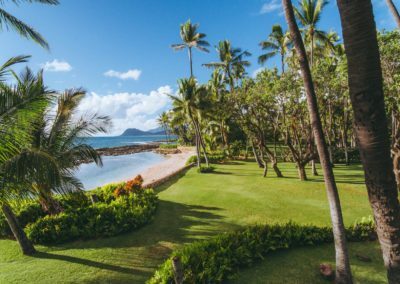 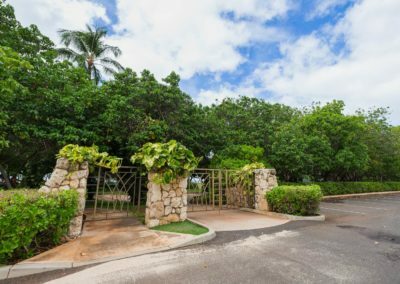 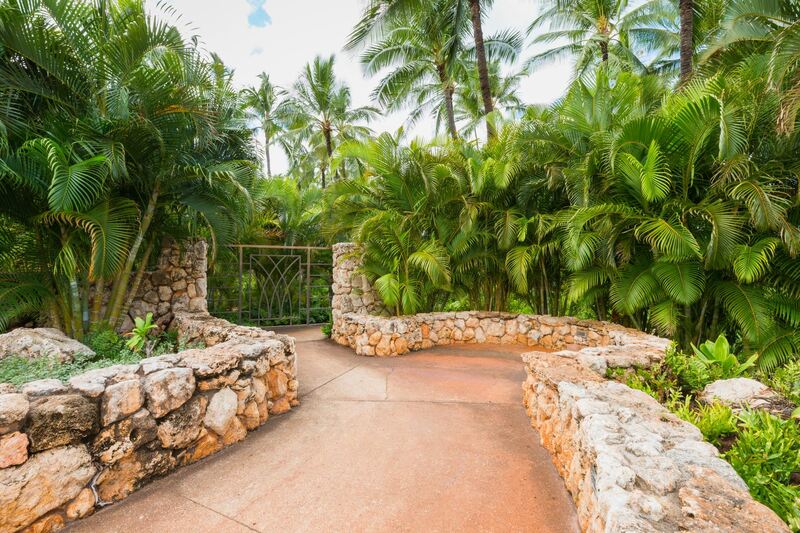 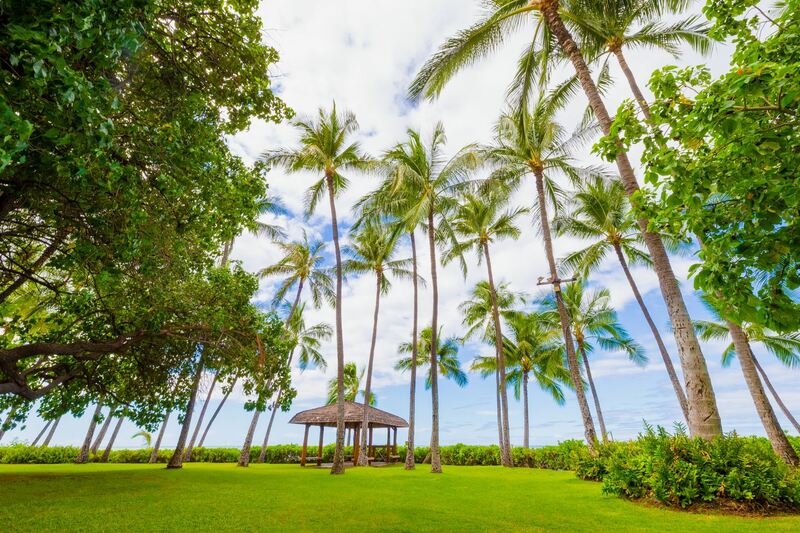 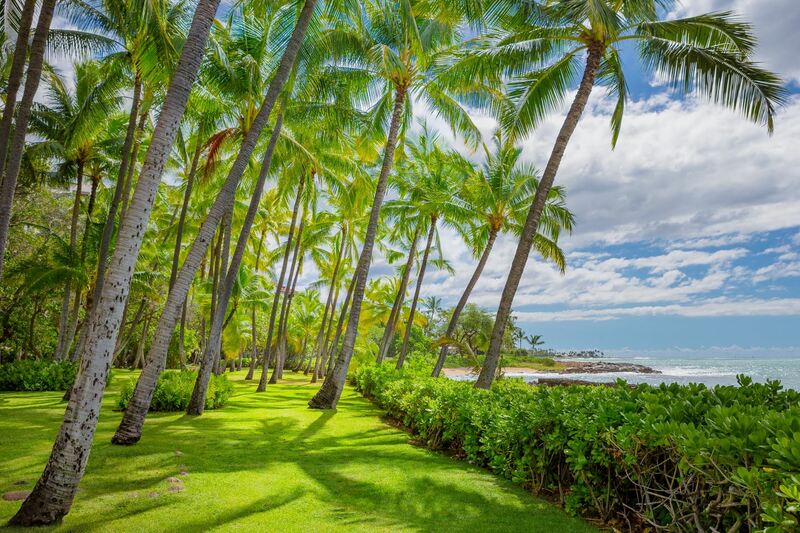 Established to promote, foster, and support Hawaiian cultural education and activities, the Institute invites kamaʻaina and visitors to experience the rich, cultural history and lush, natural surroundings of the property just as Kamokila intended.